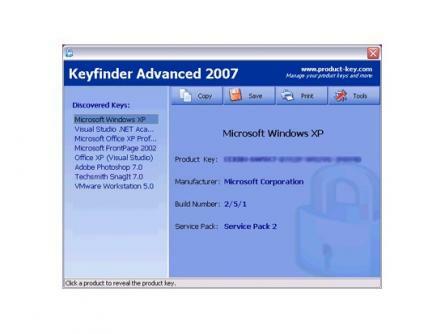 Product Key Finder is a free application for Windows systems based on C++ that can retrieve and decrypt Microsoft and other product installation keys. This is a simple C++ Windows utility designed with the primary goal to establish who is using what software at work but it can also be used for other purposes. The program is free to download for anyone and the sourcecode is available on request.